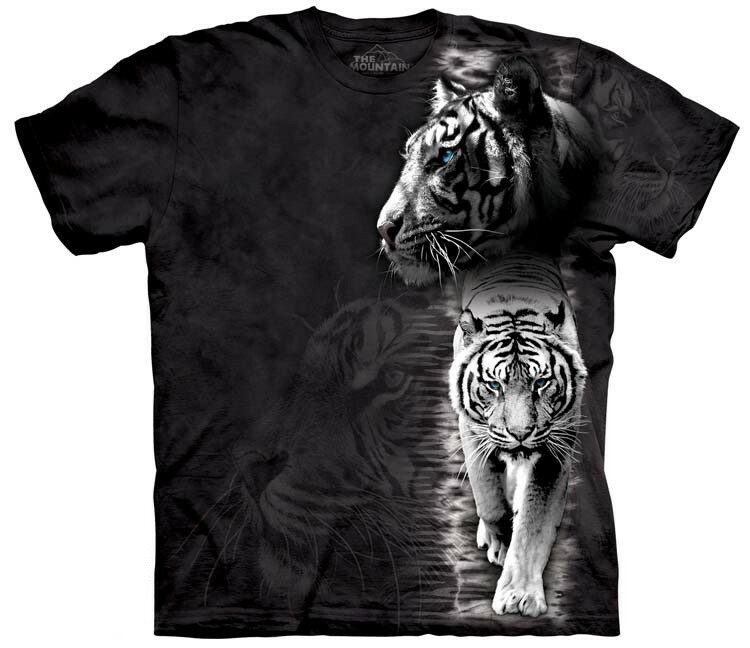 We offer a huge selection of tiger shirts, available in sizes from small to 5XL. 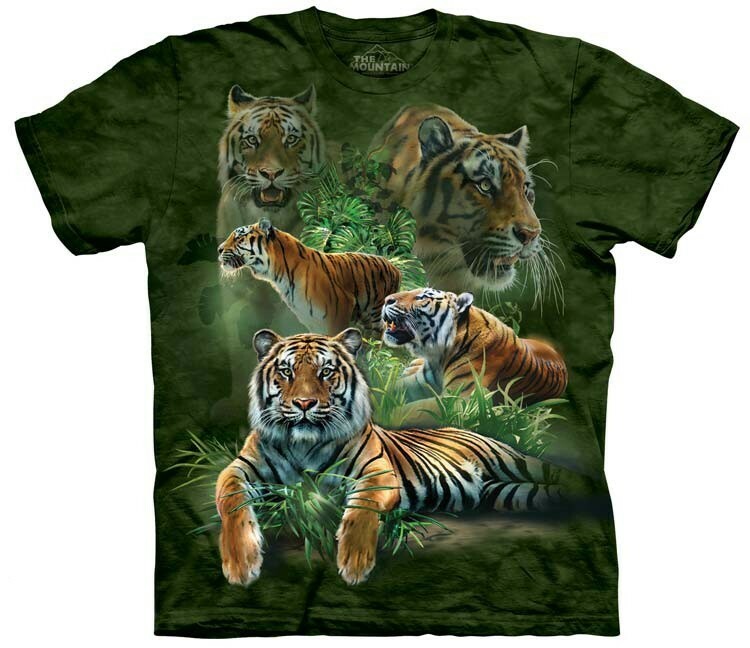 Our tiger shirts are all made environmentally safe, using water-based inks and dyes. 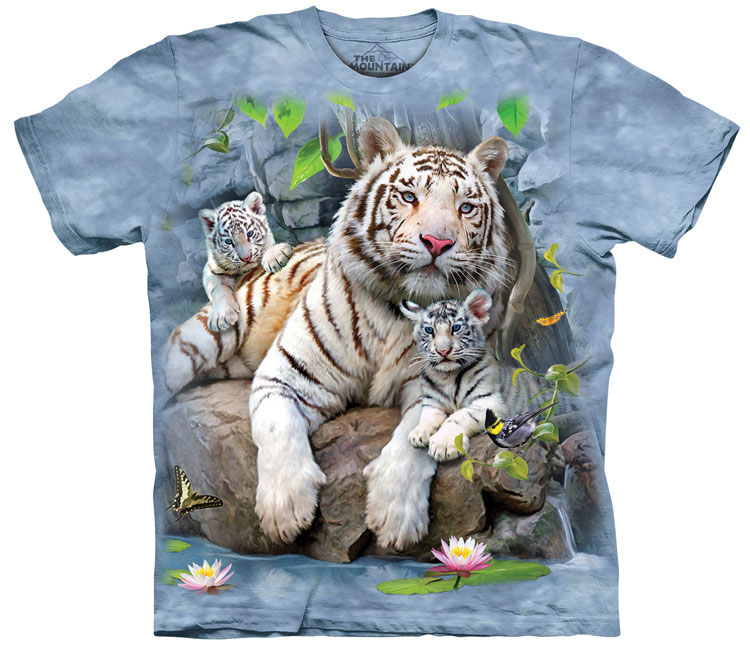 If your tiger shirt is washed in cold water, not only will your tiger shirt stay at the same size as when you purchased it, but will remain vibrant for many years. 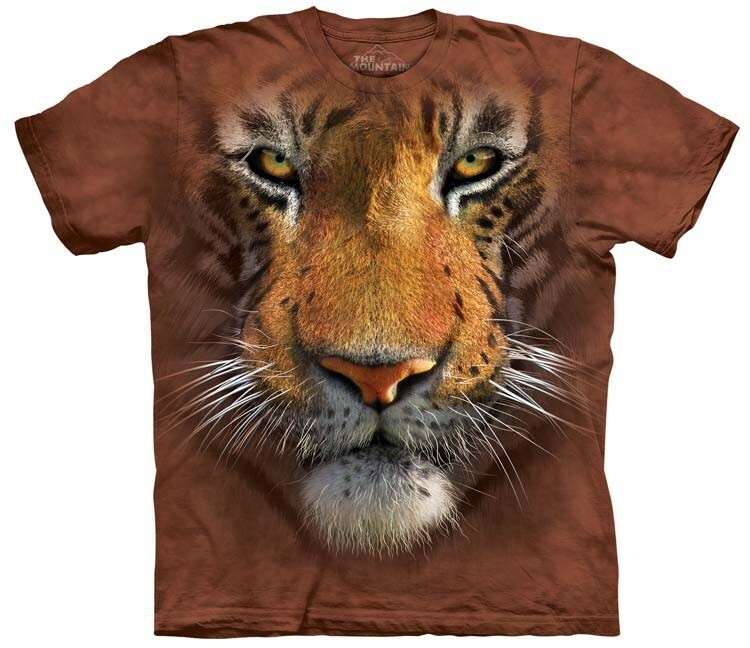 Our entire selection of tiger t-shirts are made of 100% USA grown cotton. We offer you the highest quality made tiger t-shirts possible, while still keeping the environment clean and safe. 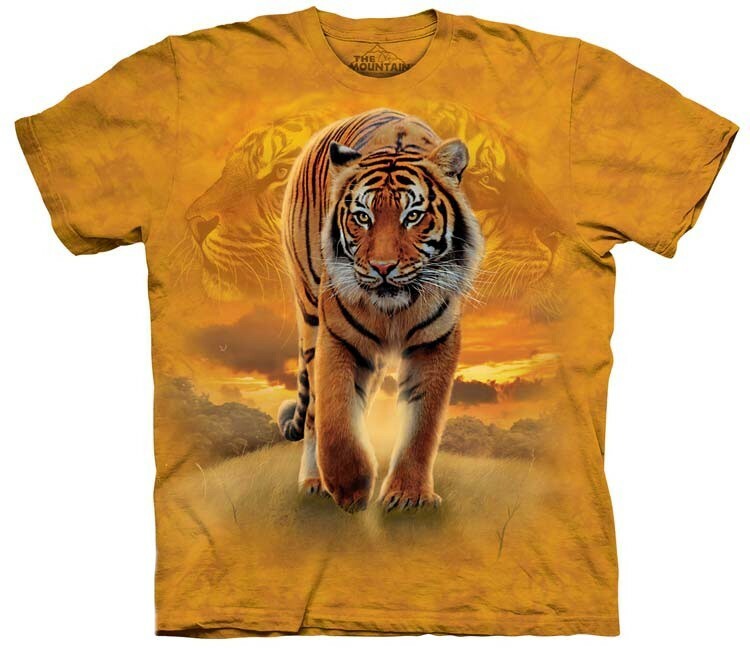 Click here to check out our entire selection of tiger shirts. 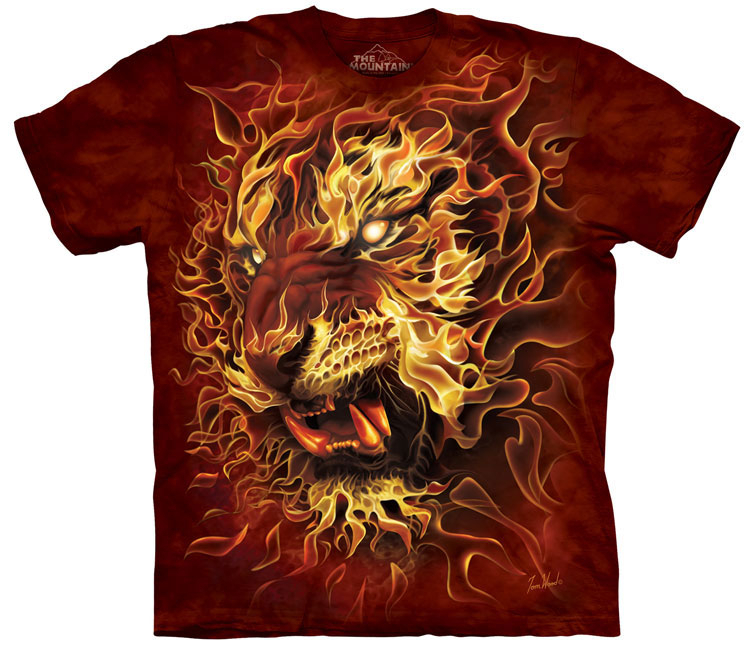 We use environmentally friendly water based inks and dyes for all our high quality t-shirts. We go out of our way to make sure all of our manufacturing processes fully protect earth, air and water. Most screenprinters and shirts you see for sale online, are made of plastic (petroleum) that have a rough feel and contain very toxic phthalates. We use waterbase inks for all our shirts, to create an amazing soft feel to our prints. Our organic shirts are 100% preshrunk cotton (even the thread that holds it together is cotton). 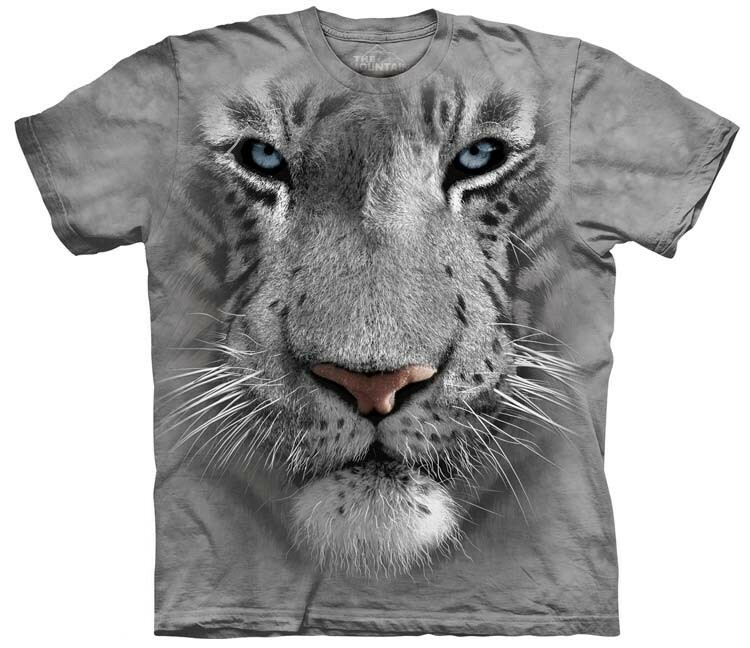 If washed in cold water, not only will your shirt stay at the same size as when you purchased it, but also the print will remain vibrant for years to come. Not only are the t-shirts environmentally friendly, but we are also Oeko-Tex 100 Certified (the highest certification worldwide) which guarantees our shirts are free of chemicals harmful to your body. With our secure shopping cart, we use industry-leading technology (such as SSL) to keep your information safe. Our secure shopping cart automatically encrypts your confidential information in transit from your computer to ours. We use the Secure Sockets Layer protocol (SSL) with an encryption key length of 128-bits, which is the highest level available. Our secure shopping cart automatically checks that you’re using an approved browser that uses SSL 3.0 or higher. With our secure checkout, we can process 26 currencies from 203 countries and convert them instantly for your convenience. At anytime, you can check the status of your order by simply entering your order ID and email address. Your shirts are shipped by USPS mail and usually take about 1-2 weeks to be delivered to your door. If youre interested in making money, we offer a FREE wholesale dropshipping program. 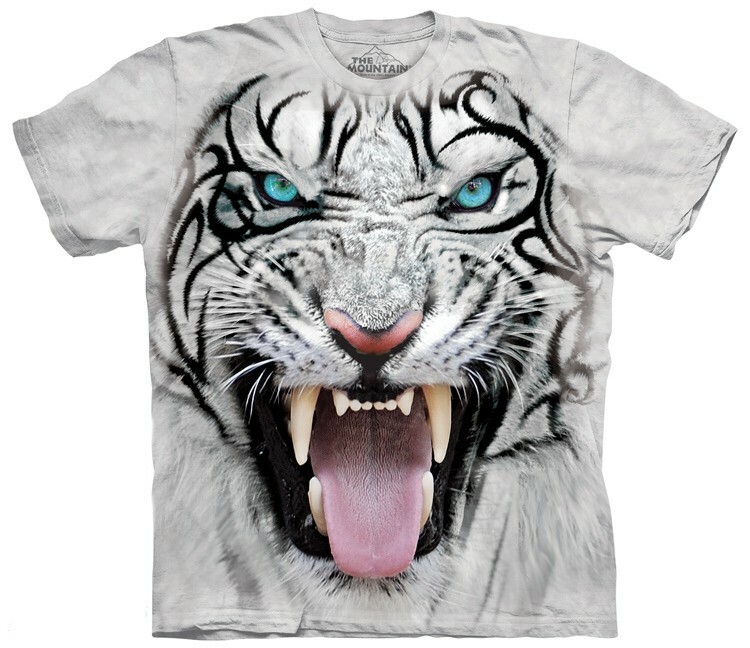 You can offer thousands of our shirts to your customers, and we can ship to them directly for you. You wont have to worry about any shipping hassles or inventory costs. Click here if you have any questions or to join our FREE wholesale dropship program. Click here to join us and receive special discounts and coupon codes! We accept Visa, Mastercard, American Express, and all major credit cards, e-checks and PayPal. Our secure shopping cart allows us to process 26 currencies from 203 countries and convert them instantly for your convenience. If you have a related website, we would love to check it out! Link to our website and we will link back in return. Click here to submit your URL.